We Provide Sinhala Guitar Chords,Guitar Tabs,Video lessons & Sinhala Midi Tracks for Sinhala Songs.Browse our database.You will find step by step instructions on how to master Sinhala guitar music. Rookantha Gunathilake was born in Kegalle to a middle-class family in Sri Lanka. From his young ages, Rookantha loved music. As a result, his parents sent him to a music teacher nearby to teach him to play the keyboards. Rookantha once said in a radio interview that this teacher was not that friendly and punished him several times for not using correct fingers. Also, he found out that he is getting restricted to what the teacher wanted him to learn. He learned music at his school, St. Mary's College, Kegalle from great musicians such as Mr.Stanley Peiris and Mr.Cyril Brown. Soon, Rookantha gave up his music lessons, and started to play his very own songs, according to his way. By doing so, Rookantha had the opportunity experiment with new songs. Rookantha Goonatillake originally in 1976 pursued a career as a composer. In 1985 he found himself without a singer to provide the vocals on one of his compositions, "Bambara Pahasa." With a deadline hanging over him, Goonatillake provided the vocals himself beginning his career as a singer. He recently appeared as one of the main judges in a reality talent show "SIRASA SUPER STAR" (American Idol concept) Rookantha's most recent album was named "MAIME INDAN" which was released on the 21st of August 2005 along with his wife Chandralekha's album named "MAGE ADARE",during their exclusive show, "RU SANDA RAE The Concert" at the famous BMICH in SriLanka. Rookantha has released 5 albums.His first album was "AADARA REKHA" released in 1983. 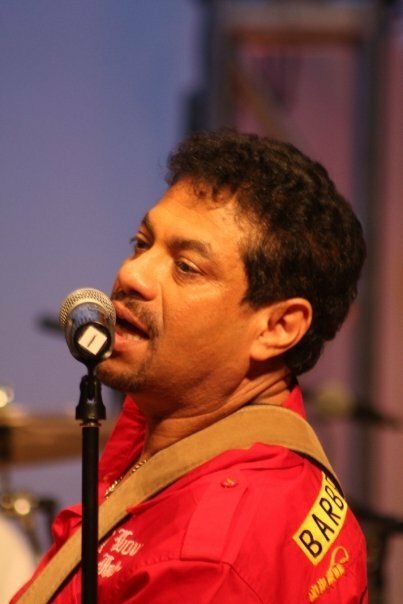 His second album "BAMBARA PAHASA" in 1988 and sold over 150,000 copies. His third album "DIGANTHAYE" in 1992 and sold over 100,000 copies. His fourth album "CHARUKA" in 1997. 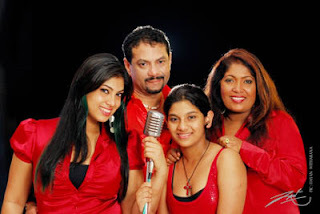 Rookantha is married to another popular singer and former actress Chandralekha Perera. They have 2 daughters the older one named Raini Charuka Goonatillake and younger one named Windy. Most recent tour Roo Sanda Rae took place in 2005 and 2006. The mega show of "Rookantha Chandraleka Live @ Stadium" was held on August 14 2010 at the Sugathadasa Indoor Stadium. Here are the song lists of albums.I could find only 3 .If you have the song list of other albums please send it to me.